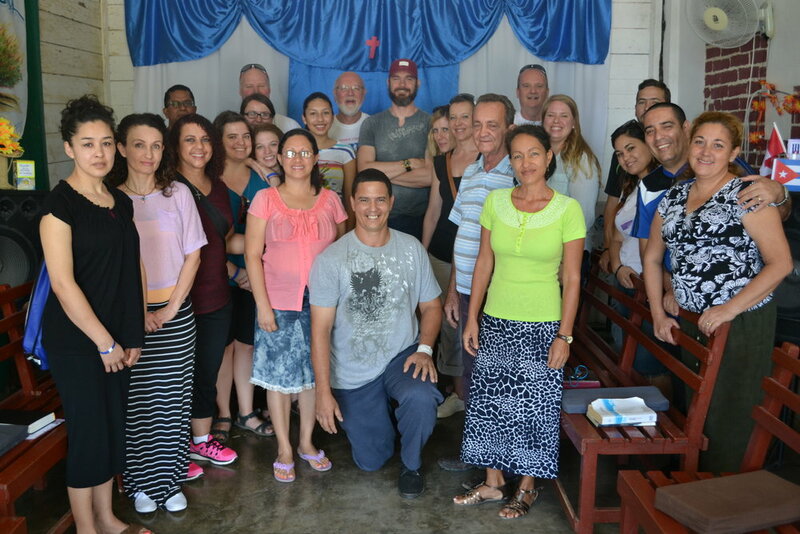 Introductory trip to Cuba as a part of Kingsview Community Church Missions Trip. Our team spent a week in the province of Matanzas establishing relationships with a number of rural churches just outside Varadero, delivering humanitarian aid, assisting them with a construction project and providing so much needed encouragement to our sisters and brothers in Cuba. Women’s Conference: In April of 2017 with a team of 10 women from Kingsview Community Church we were able to organize and hold a three-day women’s conference in Cuba addressing a lack of available information and training on key women’s issues such as child upbringing, women’s health and stress management.. More than 100 Cuban women were able to attend the conference 100 % free of charge. FOUR full day community outreach programs in four different village in the outskirts of Varadero. In each location we started our day with a three-hour VBS (Vacation Bible School) program for children hosted in partnership with a local church, followed by a community soccer game at a nearby field. All the participants of these events were then invited to join us for an evening church service where we continued to share the love of God and the good news of salvation in Jesus Christ through our testimonies, a musical drama and a message from the Bible.